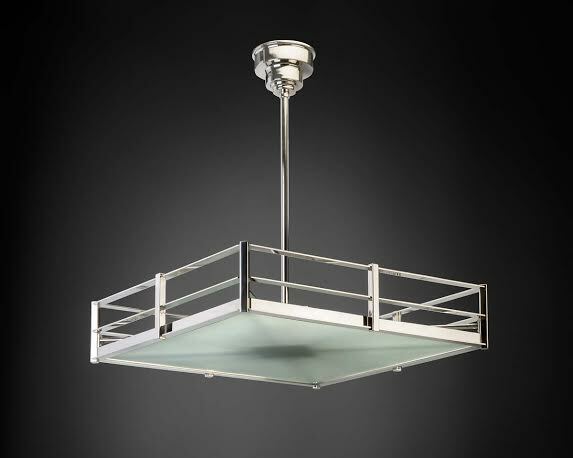 This light fixture is derived from an original fixture found in Vienna and can be ordered in a version with a band of LEDs or with classic bulb sockets. 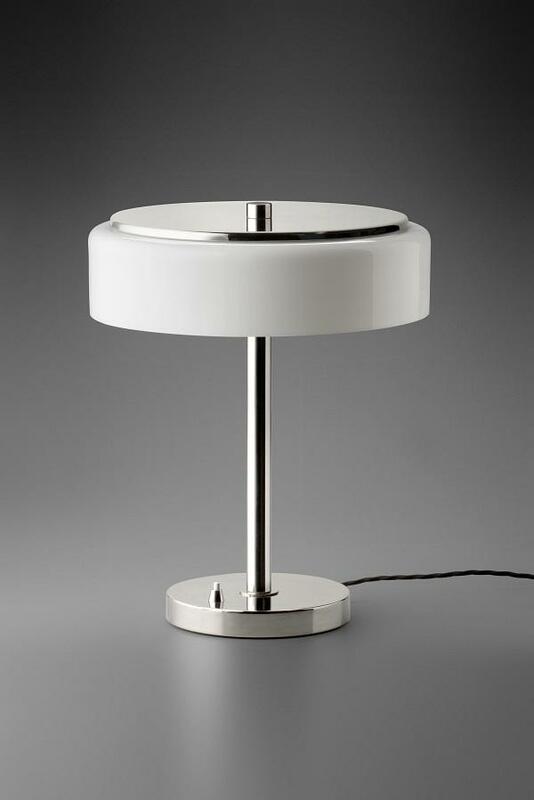 The fixture is fitted with an opal glass plate. 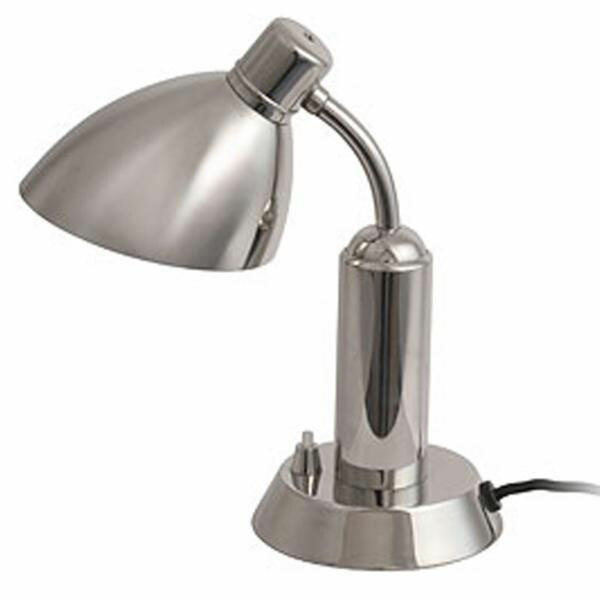 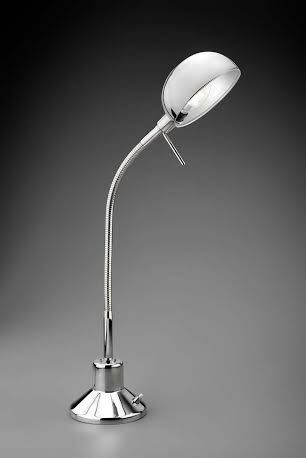 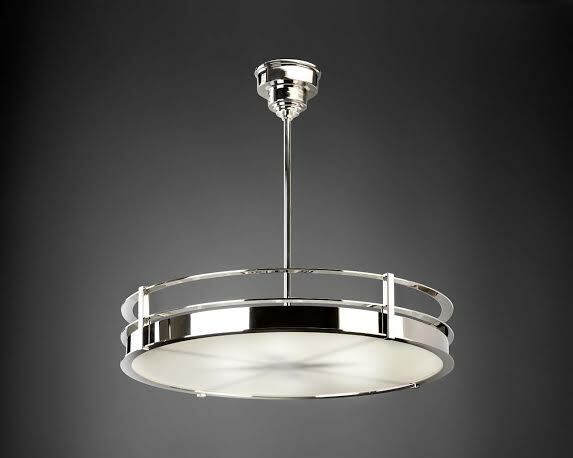 Made of polished nickel by Modernista.